Get your glass skin goals realized with Glow Recipe‘s limited edition Pineapple Glass Skin Kits! You can opt for the 3-pc or 4-pc beauty kit – both are priced 20% lower than the actual value, plus it comes with a super cute Glow Recipe Pink Mesh Zip for free (worth USD $12 value)! 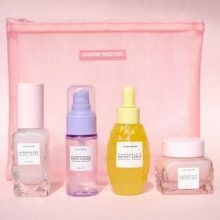 Glow Recipe’s signature products like Blueberry Bounce Gentle Cleanser and Watermelon Glow Pink Juice Moisturizer are incorporated into the kit, to complement the new Pineapple-C Bright Serum. Standard shipping within US is free on any order above USD $50, take advantage of that with our US warehouse address! Edgy clothing retailer Dolls Kill is teaming up with your weirdest childhood toy for the ultimate 90’s throwback collection! 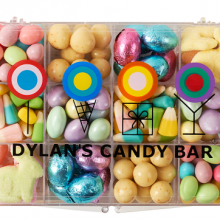 In honour of the 60th anniversary of the puffy-haired Troll dolls, Dolls Kill has released a 23-piece capsule full of quirky, brightly-coloured items. The Dolls Kill x Good Luck Trolls line carries everything from capri pants and crop tops to a range of fluffy scrunchies that will let you rock a true Trolls hairdo. Shop the Trolltastic collection here, spend USD $150 to score free domestic shipping, then get your purchase back via Buyandship! Tommy Jeans and Cola-Cola are collaborating on a fashion collection to bring you a true representation of classic American style! The Tommy Jeans x Coca-Cola range includes sweatshirts, hoodies, t-shirts, jackets and sporty shorts. 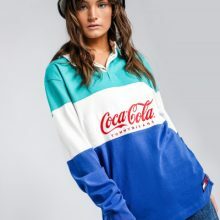 The vibrant Coca-Cola logo is stamped loud and proud all over the apparels in iconic Coca-Cola red shade, as well as some unexpected blue, green and yellow tones. 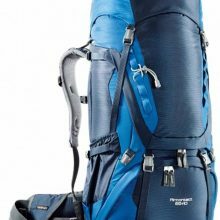 With both women’s and men’s styles to choose from, there truly is something for everyone. The collection is available right now on Glue Store, you may want to get in quick because this is a limited edition capsule! Glue Store offers free delivery on orders above AUD $75, count on us to bring your order back via our Australia warehouse! 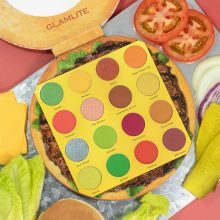 After the success of the Pizza Eyeshadow palette, Glamlite Cosmetics is bring you another fast food-influenced makeup – Burger Eyeshadow Palette! The Burger Palette is diner-inspired and shaped like a juicy, well-done burger with all of the fixings. There are 16 circular pans of eyeshadow which are inspired by and named after beloved burger toppings like ketchup, mustard, tomatoes, and pickles. The palette is available for pre-order for shipping from 24th April via Glamlite.com, and you can use code GLAM10 to get 10% off your entire order! US shipping is free for all orders above USD $39, take advantage of that by using Buyandship! 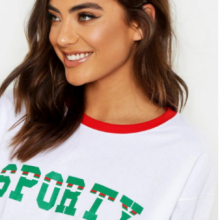 Boohoo is a British high street fashion brand that is chockful of new trendy outfits that are both stylish and comfortable. 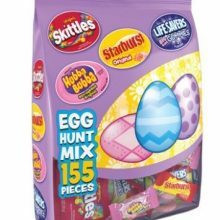 The website is now offering 24% off on new releases, including ones that are already on sale! 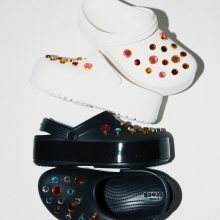 Now would be the golden time to own these pieces without breaking the bank. Boohoo will deliver to our UK warehouse for a low fee of £3.99 for its standard shipping. 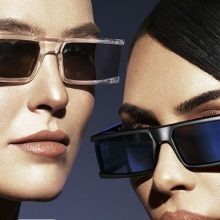 If you’re a frequent shopper, you may want to opt to be a Boohoo Premier member for a year’s worth of free shipping within the UK. Get your haul back to you and save on international shipping by using BuyandShip.